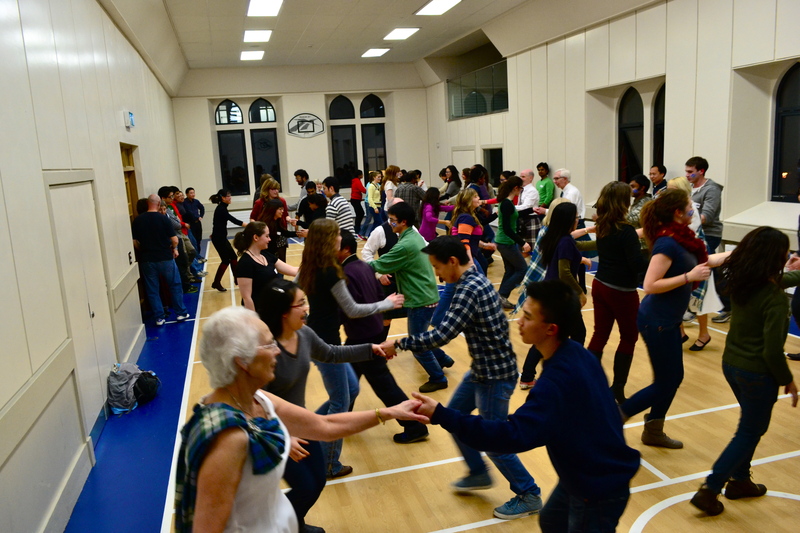 Does lively music make you want to tap your feet? 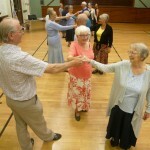 Do you want to keep fit and enjoy social activity with friendly folk? 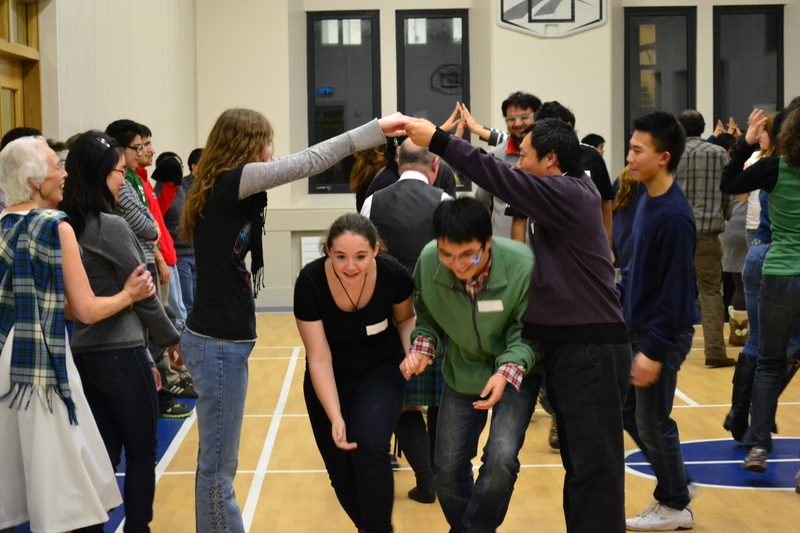 The n why not try Scottish Country Dancing! You will be made very welcome. 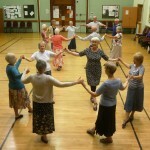 Scottish Country Dancing is one of the most sociable activities for keeping fit and making new friends. It has been recognised by published research as providing excellent health benefits. 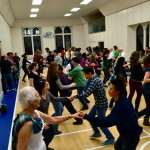 It is suitable for all ages and is great fun to do. 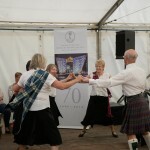 We are part of the world-wide Royal Scottish Country Dance Society which has members and dance activities in nearly every country in the world (www.rscds.org). 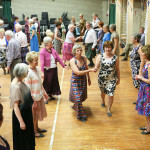 If you are interested in visiting a class to try out Scottish country dancing, (SCD) please do come along. 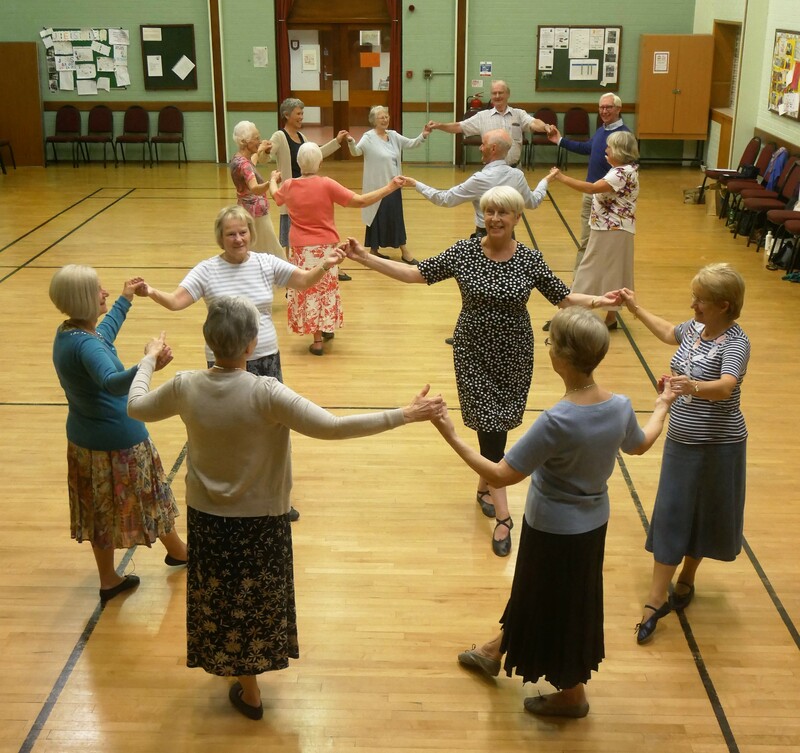 You can be assured of a warm welcome at any of our classes or events whether you are new to SCD or an experienced dancer. 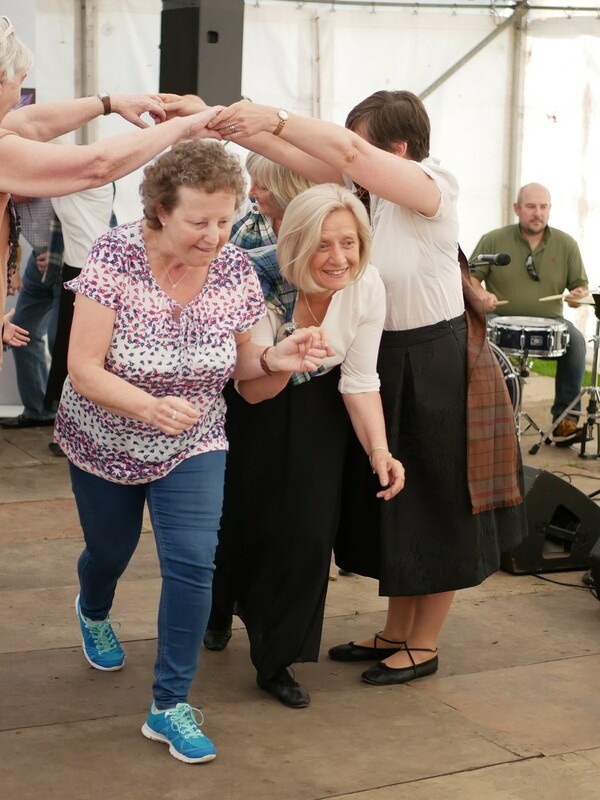 Teachers will advise and will choose dances to suit beginners as well as those for experienced dancers, while also teaching the steps and formations that are used in Scottish country dance. 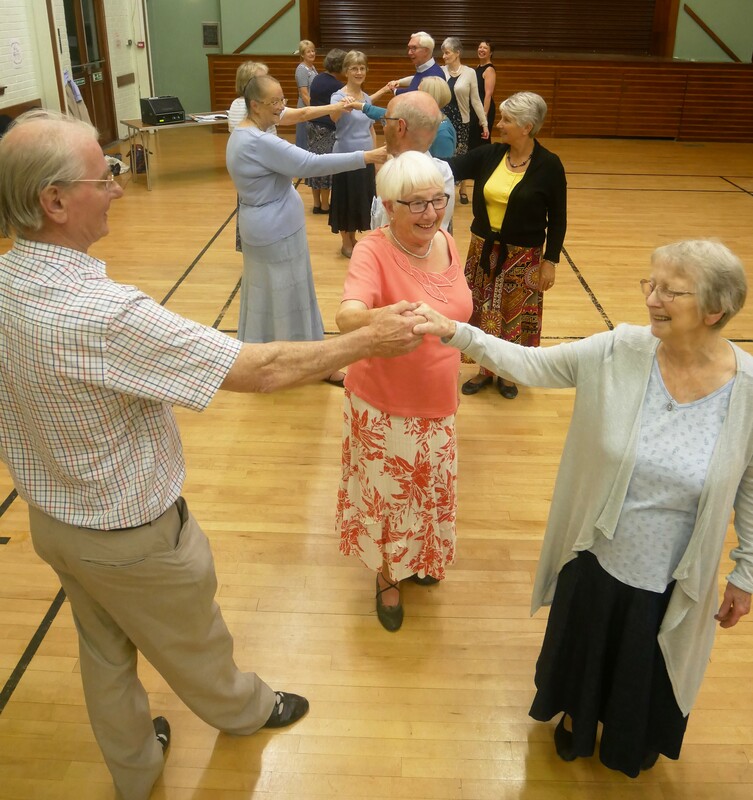 Classes suit all levels of experience and for beginners/less experienced dancers we have additional monthly classes aimed at learning the basic skills and dance formations to enable less experienced folk to participate in and enjoy the weekly classes even more. 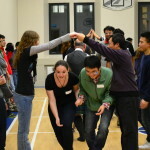 Classes run throughout the year from September to April and there are various other events across the entire year – see dates, venues and contact information for classes on Classes page. Who we are: There are nearly 200 RSCDS members in our branch of RSCDS It is managed and its activities run by an elected committee representing all the classes. 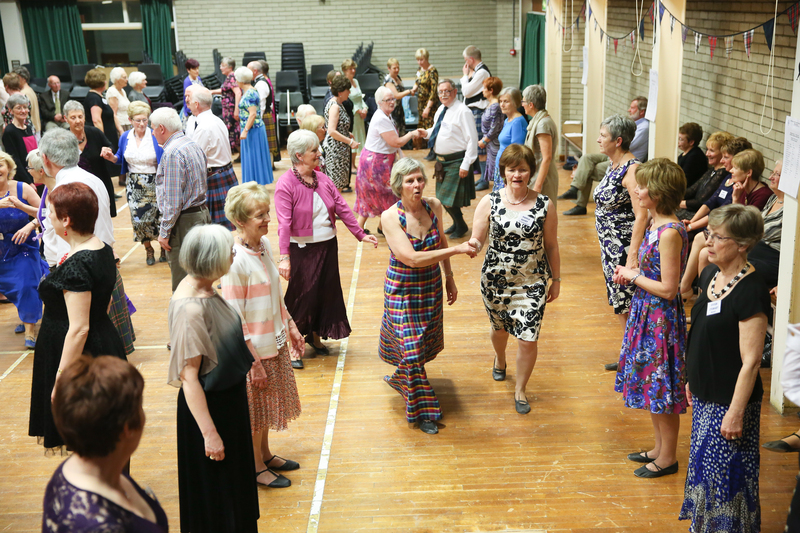 Our members look forward to welcoming visitors from other Branches and all who are interested to find out more about Scottish Country Dancing and wish to share in the fun that we already know it to be! 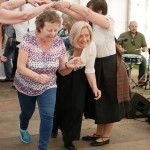 If you wish to find out more about Scottish Country Dancing and Belfast branch you will find this and useful links on our Information page. Please do come and join us. I look forward to welcoming you to our Branch activities! You can contact me by email. We are also on facebook and twitter.